For the second year, we conducted an independent research to find out more about retail consumer habits and understand what has changed and the trends that will guide retailers in 2018. 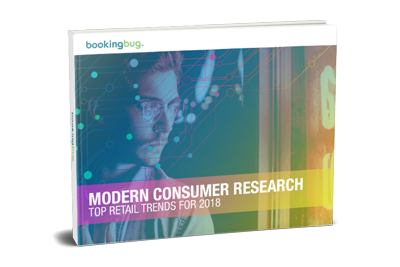 The results are detailed in this extensive document, exploring the top 3 trends we identified and also showing the main differences from the research that was conducted in 2017.
if retailers improved in-store events. importance of omnichannel for retail. Shoppers believe staff availability, helpfulness and service are very important when considering a visit to the physical store.